I believe that the Watergate scandal left an indelible mark on my generation — the one that was passing through junior high and high school at the time, and had its youthful idealism and naïveté about government exploded earlier than I think the previous generation’s had. As a middle school history teacher, I’ve endeavored to explain to my students just how disillusioning that entire period was. I put together a video summarizing the events. You can watch it at https://vimeo.com/43366697. Ron, thanks for the comment and the link to the video. I will give it a look. 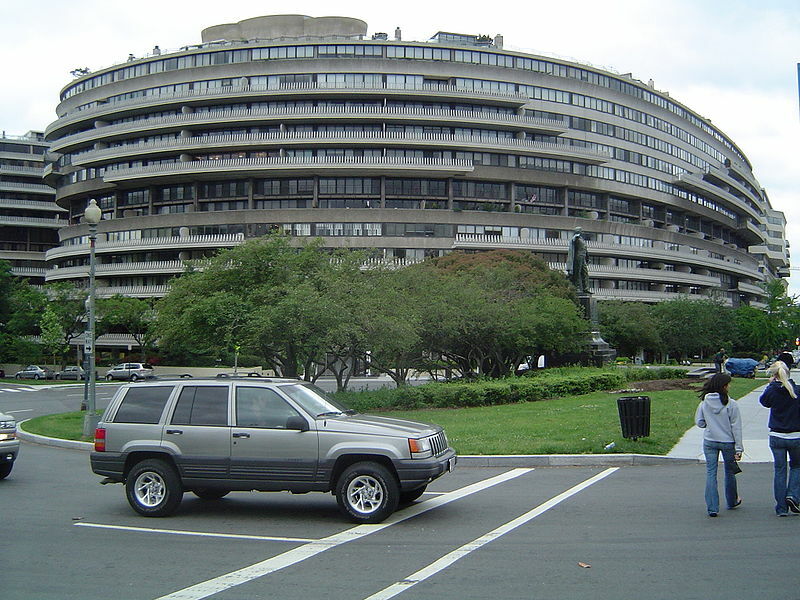 I was a little too young to remember Watergate as it was happening, but I recall the period of cynicism and disillusionment in its aftermath quite well. I imagine it is difficult to convey the impact of Watergate on middle school students today.